Cutter discs for No. 2, 2CA, No. 4, and No. 6 roller pipe cutters. 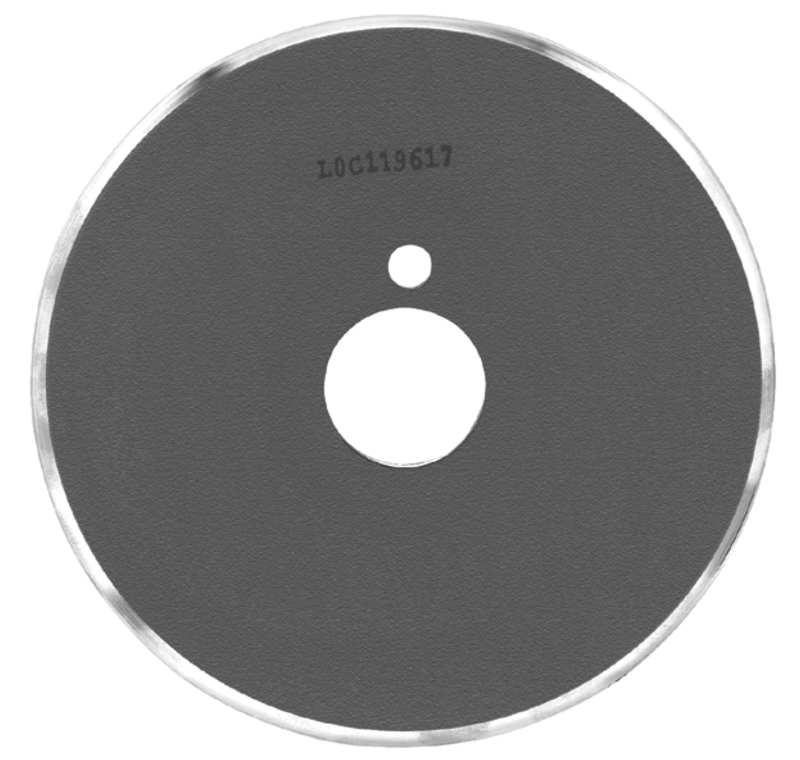 Cutter discs for roller pipe cutters are available with either 1-1/2″ or 1-3/4″ I.D. mounting holes to suit the particular roller cutter being used. Discs are normally furnished for standard and extra heavy pipe with 30º included angle, Type # 1 grind. Discs are available with Type 2, 3, or 5 grinds, however, these are not stock items and must be quoted from the factory.